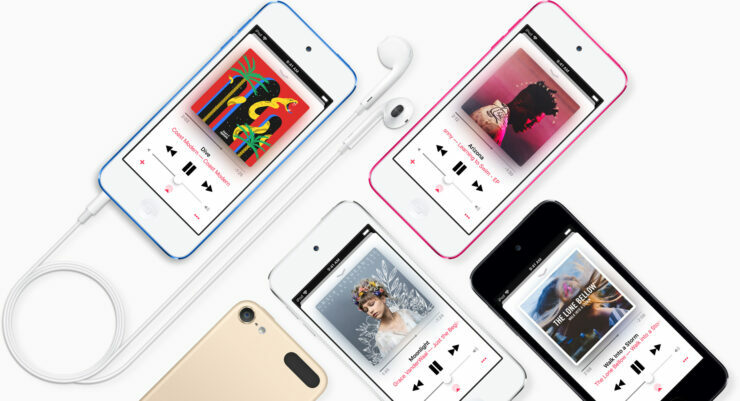 The last iPod touch featured Apple’s A8 chipset and since then, the product has failed to see a refresh, but according to a fresh report, the Cupertino tech giant is planning something ahead. Apple could launch its 7th-generation iPod touch and it could use a completely different port for its 2019 iPhone range. According to the Japanese publication Mac Otakara, it was informed by some suppliers that Apple could launch the 7th-generation iPod touch to replace the company’s existing device. The last refresh was launched back in 2017 when Apple upgraded the capacity and introduced new pricing tiers. Currently, the 32GB variant costs $199, while the 128GB model will set you back by $299. For just an iPod touch, it is rather steep because a customer can get the iPad 6 for $329, and the tablet also gets support for the Apple Pencil. Coming to the iPhone 2019 lineup, we earlier covered the initial leak of the device, revealing a triple camera setup at the back, which could allow at least one model to provide 3x optical zoom support. Apple has long retained the Lightning port on its iPhones as it is proprietary, resulting in the company getting royalties from accessory manufacturers that want to use the port for their wide range of products. The advantages of USB-C compelled Apple to get rid of the Lightning port on the latest iPad Pro models, and according to the publication, the technology behemoth could do the same with the 2019 iPhone lineup. However, Mac Otakara does point out that the devices have not reached a reference design, meaning that there’s a possibility the new phones will not come with USB-C connectivity. However, if Apple stops using its proprietary Lightning port on the 2019 iPhones, it can mean the company will have to sever its royalty revenue generation stream. The latest lineup is expected to get better Face ID components for faster recognition, with the third camera at the back most likely to be used for AR-related purposes. It’s just the start of 2019, so you can expect a lot of new leaks and rumors to come forth, so stay tuned for more, and let us know down in the comments on what you think of the latest report.